When you head to the movie theater, chances are you’ve already read about the plot or watched a trailer or two. 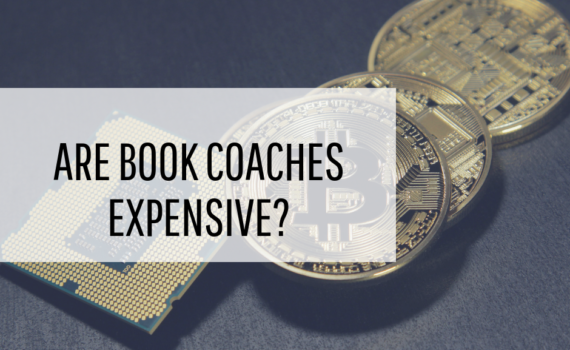 If you purchase a book, you may have heard about the basic premise from someone else or you read the back cover. The point is, before you commited your time and money to either of these, you had a good idea of what you were getting into. No one wants to invest valuable time or money into something before they know what to expect. The same is true when it comes to booking public speakers. 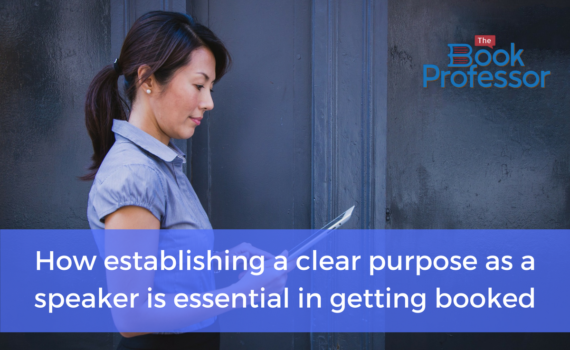 If you want to prove yourself as a desirable speaker and land more speaking engagements, you need to establish a clear purpose. When you try to appeal to every audience, you don’t stand out as an expert in anything. If you brand yourself as an authority in a specific field, you are more likely to get booked to speak at relevant events. So how can you decide on your personal brand and purpose? It’s important to take a closer look at who you are, what you do, and what messages you hope to convey through your public speaking. If you are a personal finance expert, maybe your purpose is to help the average person better understand their finances and manage them. If you are a domestic abuse survivor, maybe your purpose is to tell your story of survival and help others recognize dangerous situations and see that they are strong enough to get out. Your personal brand and purpose might be similar to others within the same field, so what makes you so special? When you brand yourself, make sure that your purpose sets you apart from the rest. Make your message one that people will be dying to hear. If you want to get booked, you need to be like a great movie trailer — catch people’s interest and leave them wanting more. You could be an excellent public speaker with a wealth of knowledge, but how will anyone ever find you if they don’t know you are available? If you want to brand yourself as an expert and public speaker, you will need to put information about your skills online so that the people who are interested in booking you can find you. A bio is essential, as people will want to know your background, including relevant personal, professional, and academic achievements. There should be a clear statement, separate from your bio, stating the topics that you address for your public speaking engagements. That clarity alone will give a valuable preview of your unique message. Visuals are always useful to catch people’s eyes, so whenever possible, include videos and photos of yourself in action. You want to demonstrate that you are confident and captivating in front of an audience. As I always say, you are the only one who can tell your story. Explore yourself and your story to decide what your purpose is as a speaker, and then commit to the brand you have put forward. 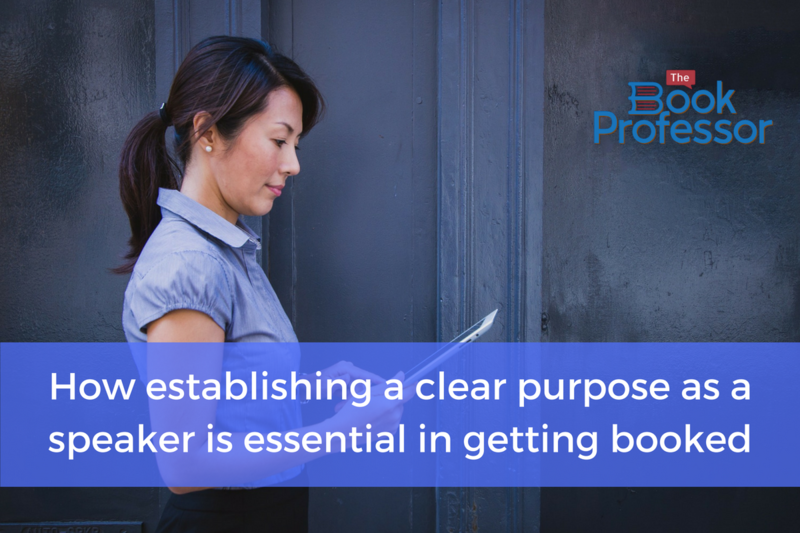 Clarity and confidence are sure to lead to more speaking engagements on your calendar. 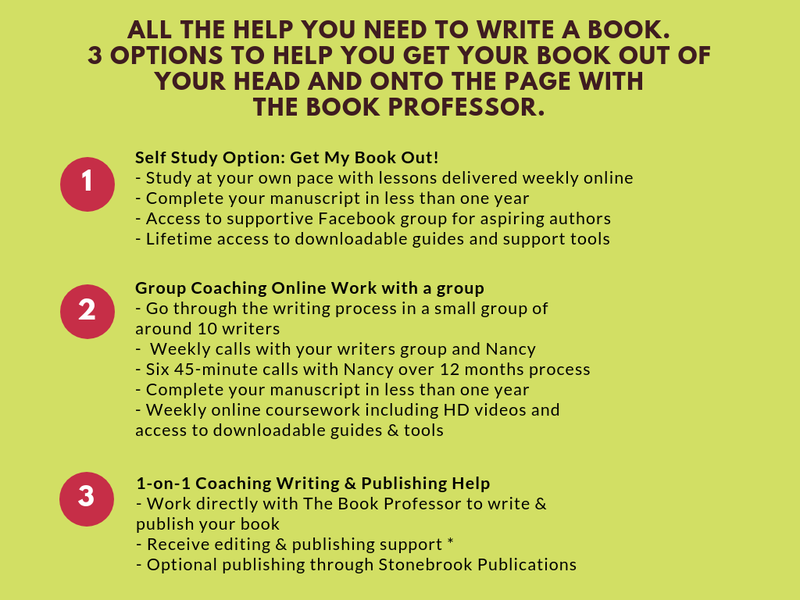 Of course, one of the best ways to establish yourself as an expert in your field is to write a book, and it would be my privilege to show you how.